Send lovely wishes with this Chic Ladies Green Belt Made of Leather from Titan Fastrack and spread love among the people you care for. The design of this Ladies Belt will really fetch your complements. 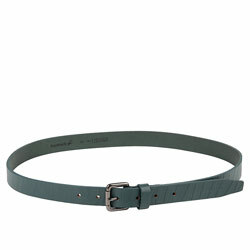 It is made of great quality Green Leather.